Blood & Fat resistant Knee length gumboot with NEW nitrile shaft & 40% more nitrile rubber in the sole. 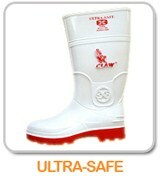 Description: Blood & Fat resistant Knee length gumboot. Nitrile shaft & more nitrile rubber in the sole. Identification: White shaft with Grey Sole. 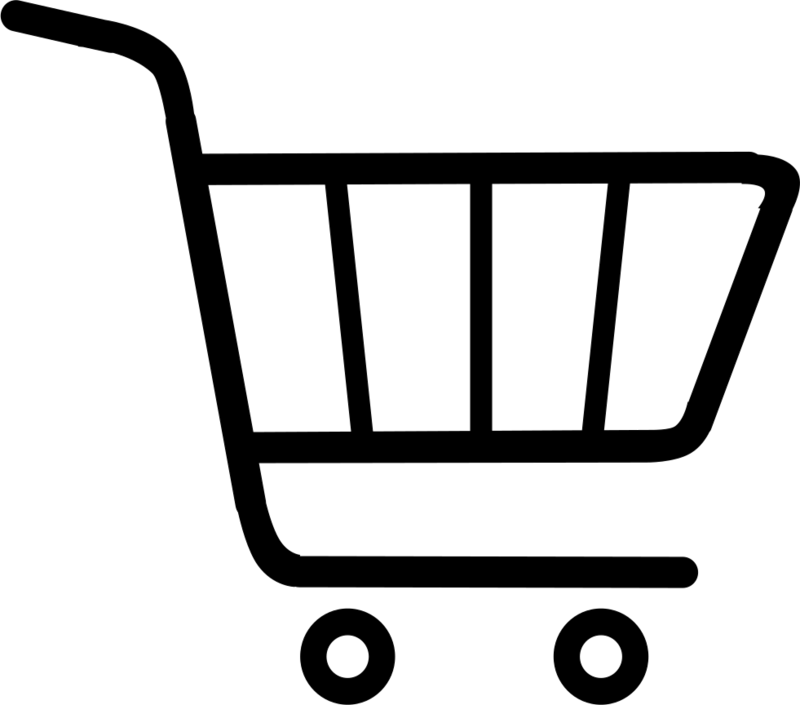 Uses: Food industry, agriculture and wet enviroments. The CLAW sole has a thicker base which insures better wear, reduces stud pressure, retards the cold thermal dissipation through the sole. Movement of toes inside boot creates a bellows effect pumping hot air out and sucking in cold- retarding bacterial growth. Wider shaft for easy foot access. The boot’s smooth finish ensures easier cleaning for great standards of hygiene.